Engage consumers with a connected marketing strategy. In a seamless process, we deliver your message to a person’s email inbox, mobile device, desktop and tablet, reaching that individual wherever he or she consumes media. We identify consumers by geographic, demographic and psychographic profiles that are all tied to emails, cookies and device IDs. Our dedicated account managers are well-versed in multi-channel campaign best practices to ensure that your customers are immersed in your brand throughout the life of your campaign. Our technology allows us to measure performance and make real-time adjustments to improve your campaign’s effectiveness. 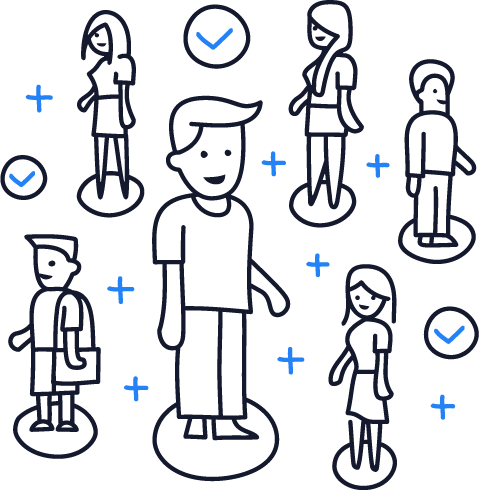 With over 650 different audience segments, our custom audience solution helps advertisers identify and target the consumers that are most likely to respond to their multi-channel campaign. Using our extensive database, we match our ePostal data with cookies and mobile device IDs, allowing us to deliver your message to the same people simultaneously across all devices. Reach your audience where ever they are consuming media, through their email inbox, desktop, mobile device and social-media. Immediately after your multi-channel campaign deploys, we begin measuring and tracking multi-screen advertising activity across all devices through email opens and display ad clicks. Our team analyzes the performance of your multi-channel campaign and makes real-time adjustments to improve your campaign’s effectiveness. When a customer sees your targeted ad, your brand gains traction and benefits from increased recognition, web traffic and conversions. The lift from the high click-through rate and rise in conversions that follows these campaigns underscore the value of branding and repeated exposure. From both the email and display ads, Bridge retargeting allows you to engage with and reach high value, high intent audiences. The result? You can ensure your marketing dollars are reaching your best and most engaged prospects anywhere they’re consuming media. 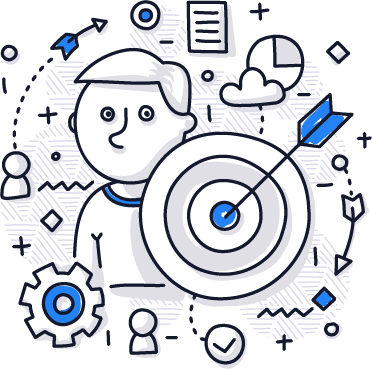 We actively monitor and analyze all multi-channel campaigns and targeted data segments based on key performance indicators (delivery rates, open rates, click-through rates, etc.) to identify ongoing opportunities for performance optimization.